With constant technological improvements, KLINGER is and remains one of the world's leading manufacturers of piston valve valves. Different types of connectors as well as DIN and ASME-compatible designs make it an ideal complement to the wide range of KLINGER industrial valves. 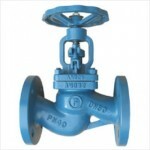 KVN valves you can entertain yourself! 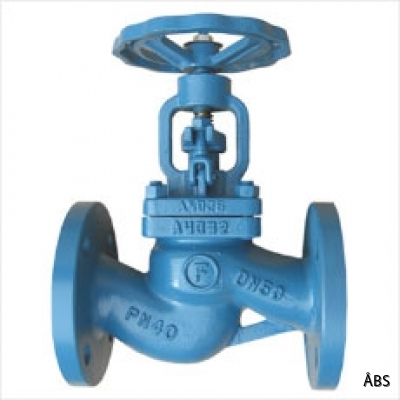 · Suitable for alternate steam / condensate operation and for applications with rapid temperature changes. · DN: 15-200, ½ "- 8"